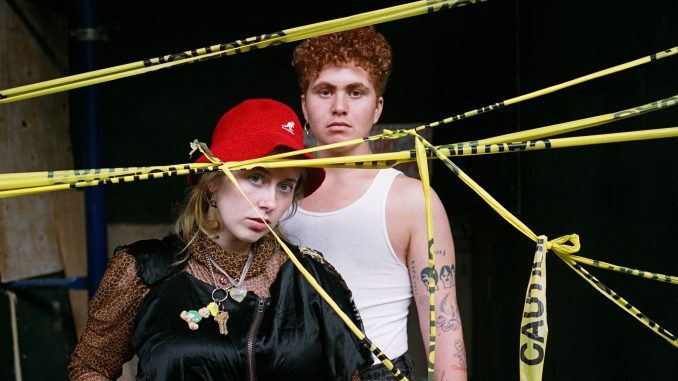 Today, the Los Angeles duo Girlpool, comprised of Harmony Tividad (she/her) and Cleo Tucker (he/they), has announced their new album, What Chaos Is Imaginary. 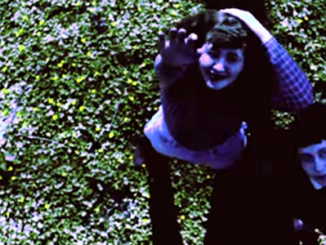 The album’s lead single, ” Hire,” is a great example of the band’s constant evolution and maturation. What Chaos Is Imaginary is a due out February 1st, 2019 via ANTI- Records. 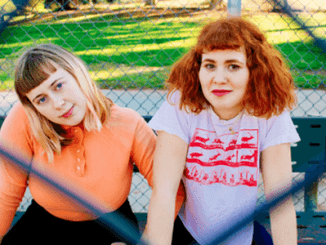 Additionally, Girlpool has announced a 2019 spring tour with support from Hatchie. All dates below.